How does one become successful? There are thousands of businesses out there today with only a few hundred that have reached what many consider "success." There are millions of more businesses that start as ideas that either never get off the ground or simply do not flourish in this highly competitive world. From this DVD viewers will learn about two successful business and how their founders got to where they are today. Explore the world of TOMS and Frontera Foods; hearing the struggles founders went through to eventually achieve success. Becoming an entrepreneur takes guts, determination, and thick skin. Those who wish to take their ideas and make them into reputable and successful businesses have a hard road from conception to execution; many fail halfway through. This CNBC documentary explores the worlds of two people who put their financial security on the line to pursue their chosen business. First, explore the world of Blake Mycoskie, the founder of TOMS. Mycoskie had four other business ideas when he came up with the idea for TOMS and today the shoe company is sold in almost every shoe store and has become a recognizable trend in the last few years. 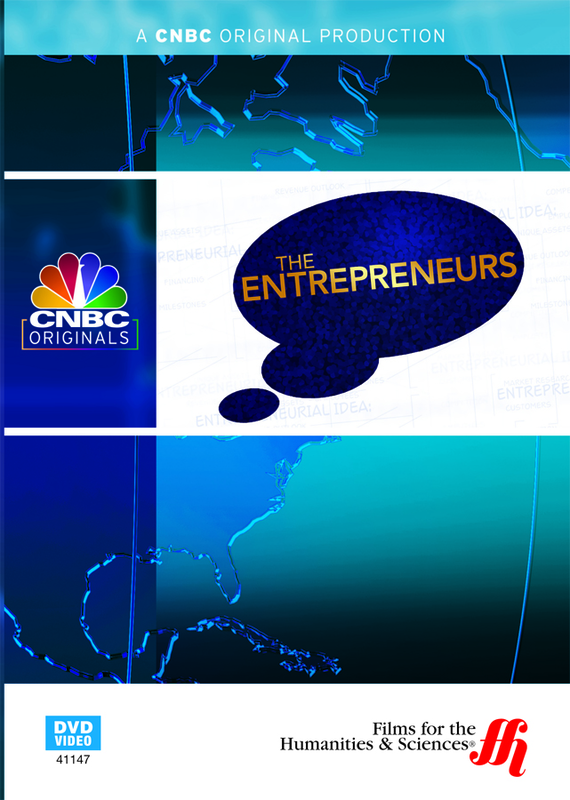 Second, CNBC interviews the founder of Fontera Foods, Manuel Valdes, who wanted to educate people abut Mexican food, but ended up with an extremely successful business.